We are proud to offer a master device for the BSD Bus. e.g. 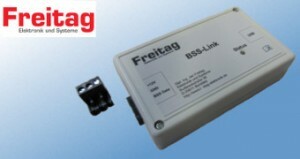 for controlling alternators in BMW passenger vehicles. Please contact us if you have any questions about this device.